"Little Lord Fauntleroy" is a nice old-fashioned comedy-drama, starring Mary Pickford in a double role. 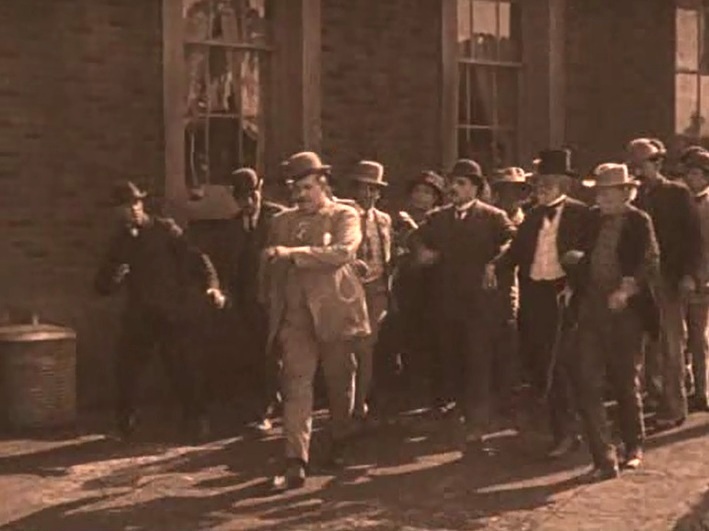 The star of Silent Hall of Fame Joe Roberts makes a cameo appearance as Buzz Saw Brannigan, an ex-champion and the idol of the neighborhood. A boy named Cedric (played by Mary Pickford) lives with his widowed mother (also played by Mary Pickford). By a trick of circumstance he becomes the legal heir to an English nobleman. Cedric meets his grumpy old grandfather, who lives in a big cold castle and is estranged to him and his mother. Will Cedric's spirit of youth be able to melt the old man's heart and make him reconsider his life priorities? Mary Pickford is a long-curled boy in "Little Lord Fauntleroy" (1921). Mary Pickford is a widow, the mother of the long-curled boy in "Little Lord Fauntleroy" (1921). Mary Pickford: the mother and the boy have a conversation in "Little Lord Fauntleroy" (1921). Mary Pickford meets a friend, James A. Marcus in "Little Lord Fauntleroy" (1921). 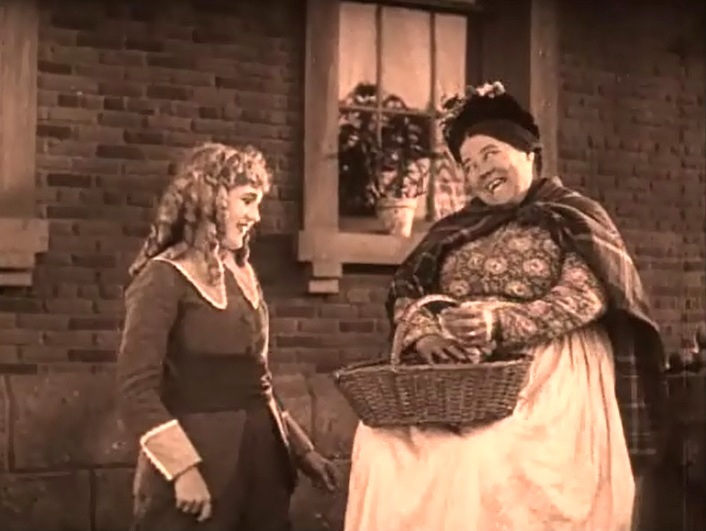 Mary Pickford meets another friend, Kate Price in "Little Lord Fauntleroy" (1921). 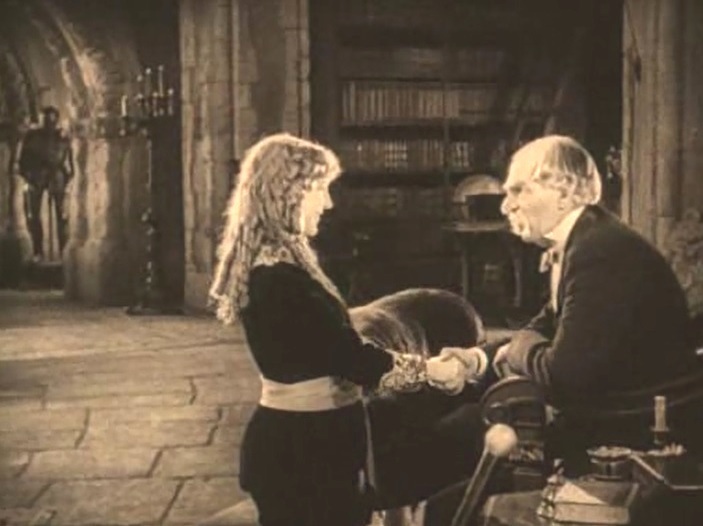 Mary Pickford meets Joseph J. Dowling, who brings a letter from England in "Little Lord Fauntleroy" (1921). 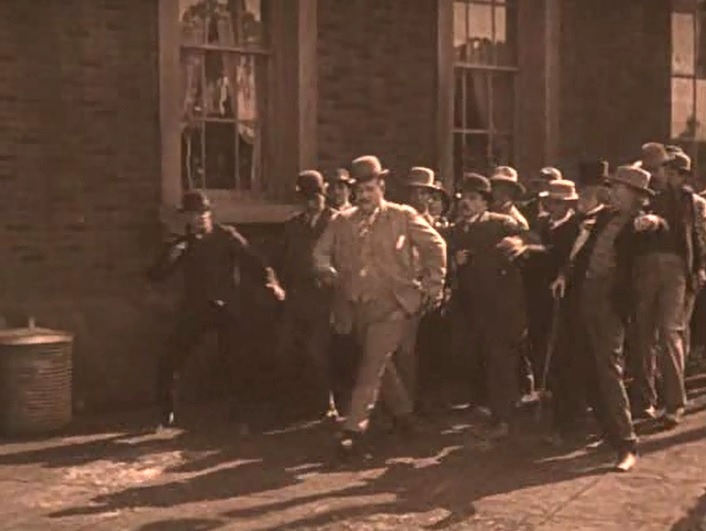 Joe Roberts is Buzz Saw Brannigan, an ex-champion and the idol of the neighborhood in "Little Lord Fauntleroy" (1921). 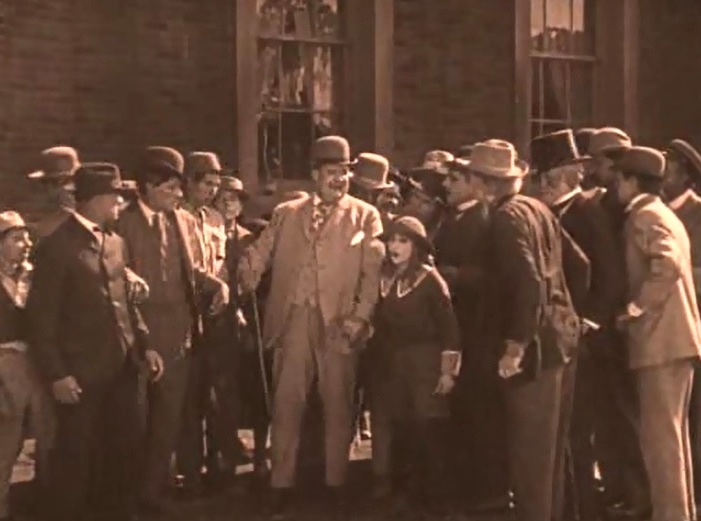 Joe Roberts is followed by a big crowd of admirers in "Little Lord Fauntleroy" (1921). 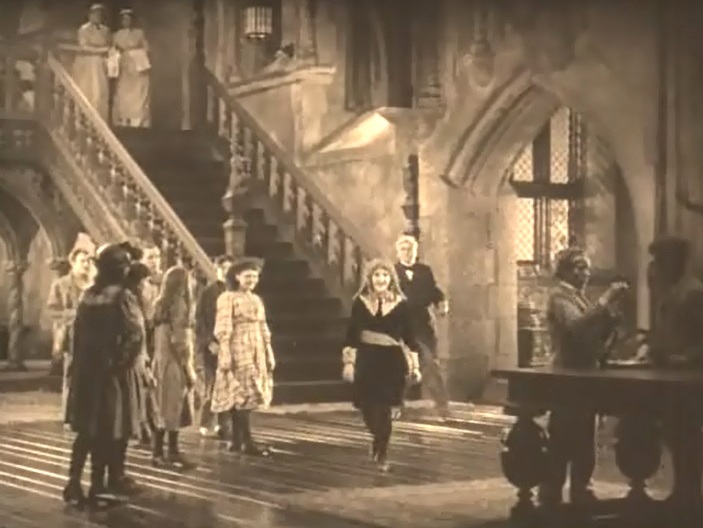 Mary Pickford rushes to say "Hi" to Joe Roberts in "Little Lord Fauntleroy" (1921). Joe Roberts is glad to see Mary Pickford as the crowd looks on in "Little Lord Fauntleroy" (1921). Joe Roberts and Mary Pickford chat in excitement in "Little Lord Fauntleroy" (1921). Mary Pickford notices a medal that Joe Roberts wears on his chest in "Little Lord Fauntleroy" (1921). 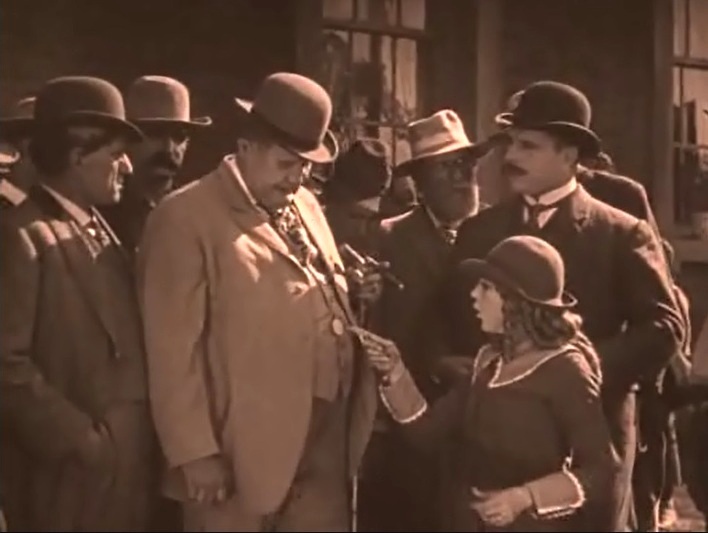 Joe Roberts tells Mary Pickford about the medal in "Little Lord Fauntleroy" (1921). 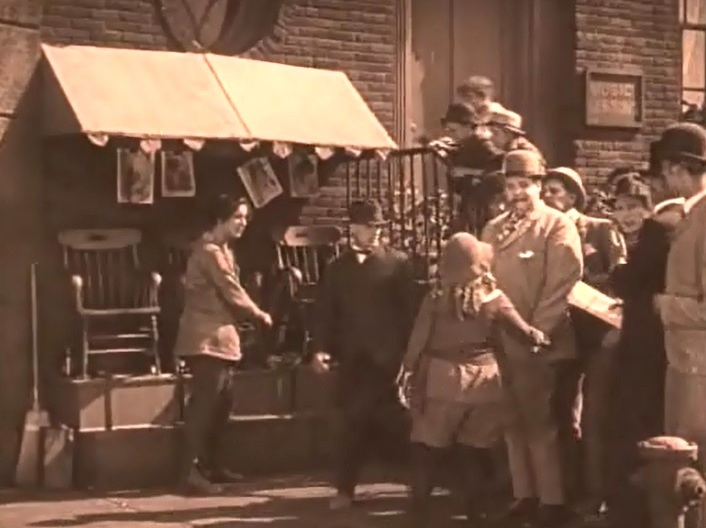 Joe Roberts tells Mary Pickford are surrounded by onlookers in "Little Lord Fauntleroy" (1921). Joe Roberts and Mary Pickford walk hand in hand in "Little Lord Fauntleroy" (1921). 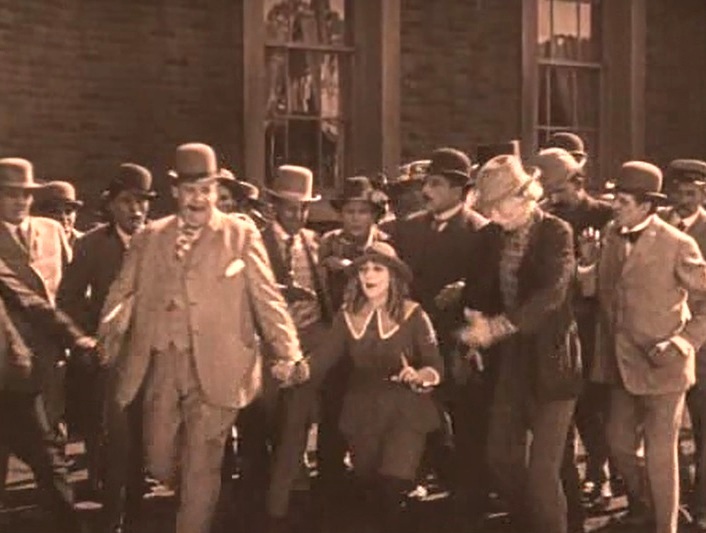 Mary Pickford brings the whole crowd headed by Joe Roberts to her friend the shoe shiner, who needs work in "Little Lord Fauntleroy" (1921). 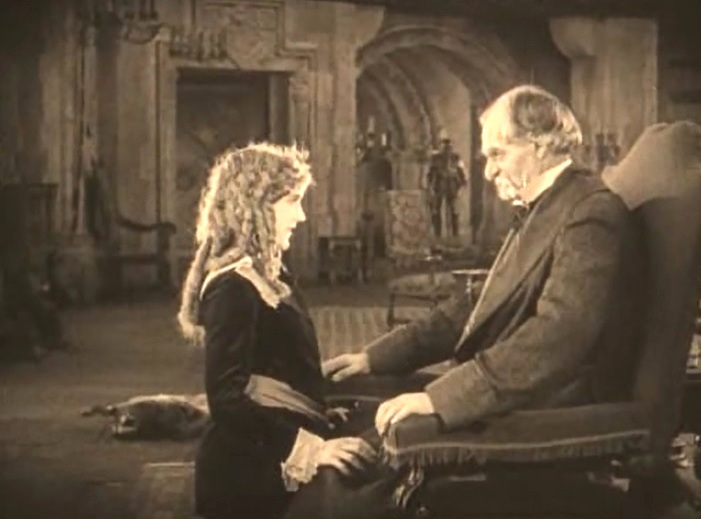 Mary Pickford is told by Joseph J. Dowling that she must reside apart from her son in "Little Lord Fauntleroy" (1921). Mary Pickford: mother and son have a talk in "Little Lord Fauntleroy" (1921). 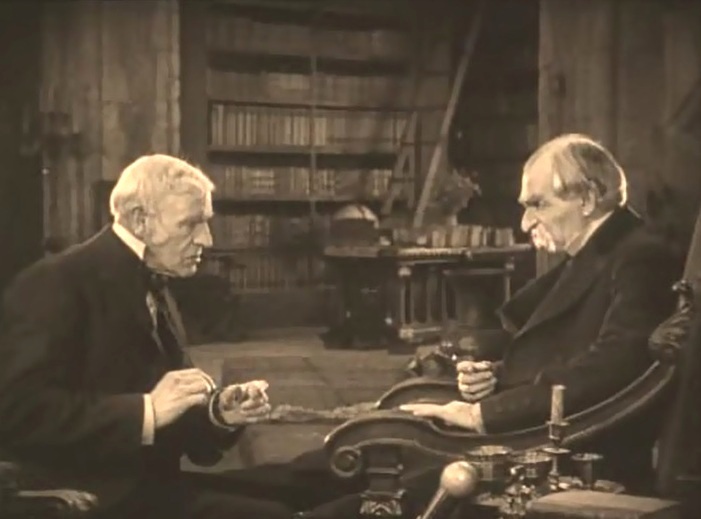 Joseph J. Dowling tells Claude Gillingwater that his grandson is not a brat, but a pretty clever young fellow in "Little Lord Fauntleroy" (1921). Mary Pickford is happy to meet Claude Gillingwater, who doesn't share the enthusiasm in "Little Lord Fauntleroy" (1921). Mary Pickford: mother and son are happy to meet when they can in "Little Lord Fauntleroy" (1921). Mary Pickford brings a dozen poor children to lunch to the dismay of the servants in "Little Lord Fauntleroy" (1921). 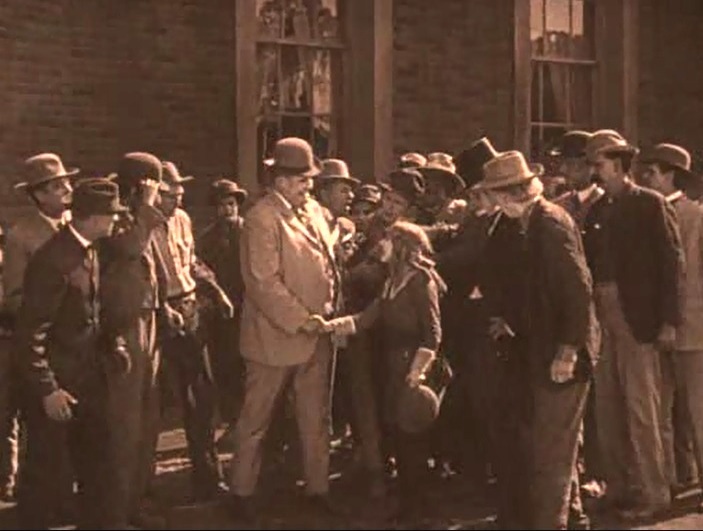 Mary Pickford asks Claude Gillingwater to help a poor family in "Little Lord Fauntleroy" (1921). 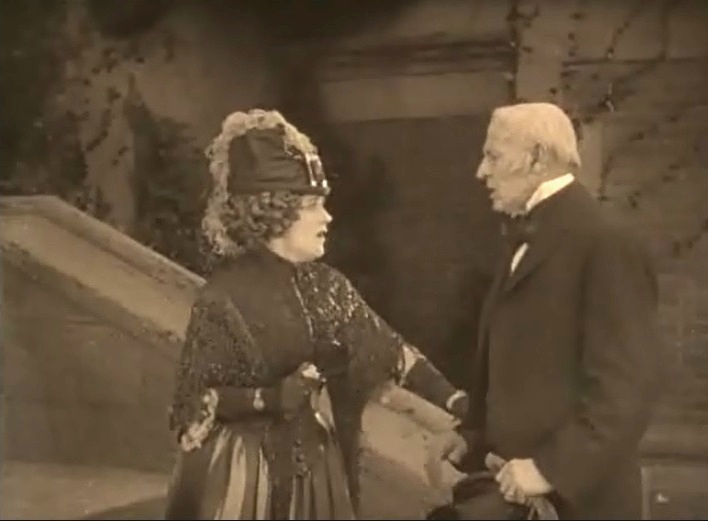 Mary Pickford and Claude Gillingwater develop a bond, but there is a problem in "Little Lord Fauntleroy" (1921). 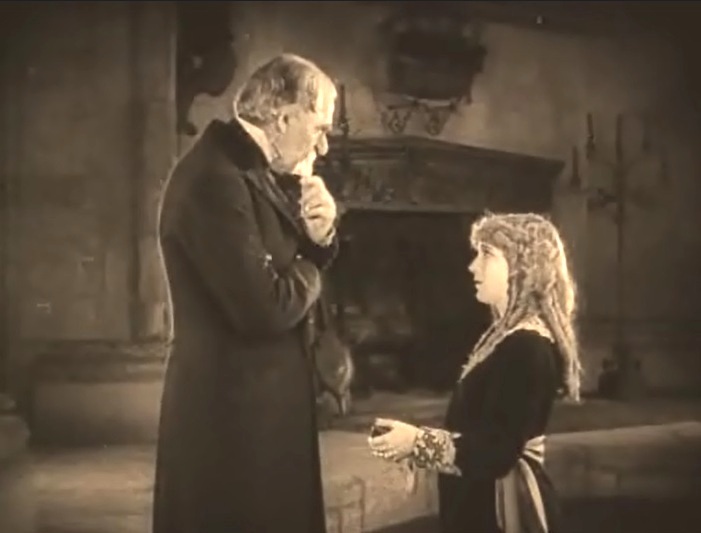 Mary Pickford is finally introduced to Claude Gillingwater in "Little Lord Fauntleroy" (1921). 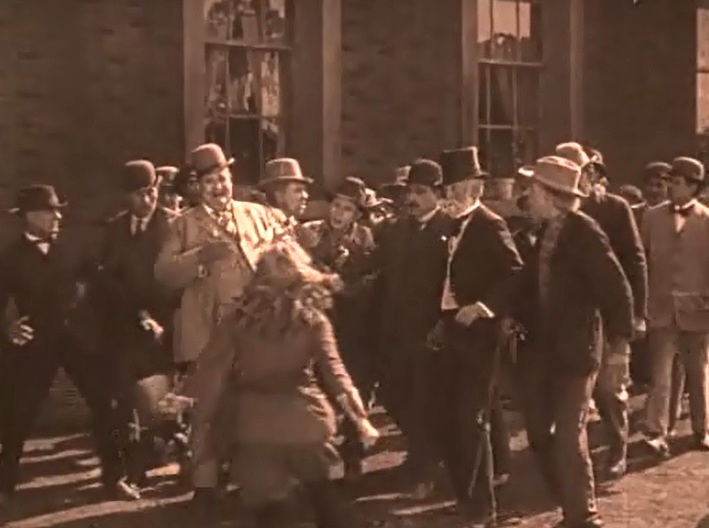 Mary Pickford starts a fight when a boy calls her grandfather "a fossil" in "Little Lord Fauntleroy" (1921). 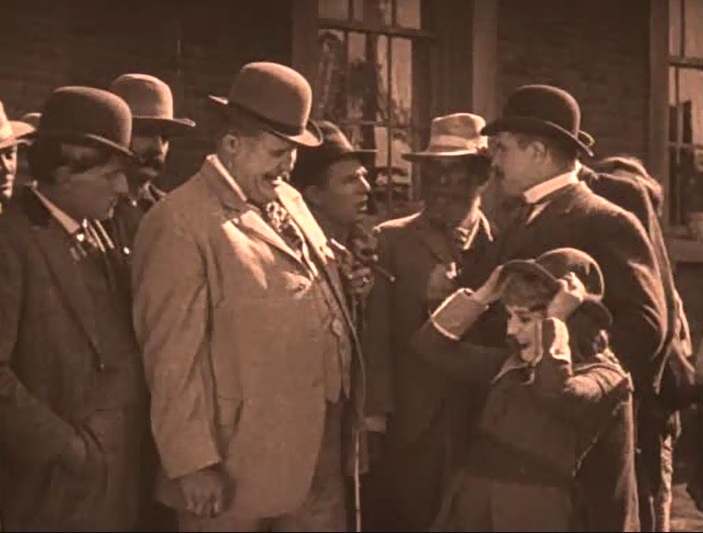 Mary Pickford has made Claude Gillingwater a happy old man in "Little Lord Fauntleroy" (1921).